The new Porsche 718 is a trailblazing, fun-loving luxury convertible that demands your undivided attention. Jaw-dropping. Showstopping. The new Porsche 718 Boxster is here and boasts good looks to make envious onlookers stop and stare. Elegance is evident from every angle of this luxury sports car, from the sculpted hood flanked by bi-xenon headlights to the curvaceous rear end. The fun doesn’t stop there though. Slip behind the wheel and get carried away in bolstered sport seats while premium materials such as genuine leather and mahogany trim surround you. 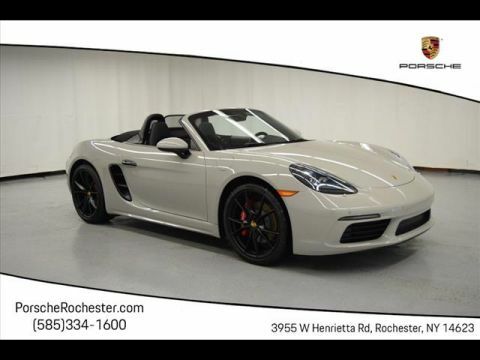 Whether you’re commuting to work in Webster, cruising around Irondequoit, or racing to Fairport, the 718 Boxster is impossible to ignore. The new Porsche 718 Boxster is right at home both on and off the track. With a turbocharged engine that kicks out 300 horsepower, this luxury coupe sprints to 60 in as few as 4.9 seconds. Not only is the 718 Boxster fast, it’s nimble too, hugging corner and curves with the help of the available Porsche Torque Vectoring system. To get the full grasp of everything this beauty has to offer, schedule a test drive of the new Porsche 718 Boxster with Porsche Rochester today. Indulge in the standout styling of the Porsche 718 Boxster. Elegantly crafted with sleek lines, graceful contours, and boasting the Porsche logo on the hood and wheels, the 718 Boxster is a true showstopper. Porsche earned its fame for designing stunning vehicles, and the 718 Boxster is no exception. The 718 Boxster’s sculpted silhouette is recognizable in a crowd, with a curvaceous frame, front and side air intakes, and Porsche logo on the hood and wheels. Nighttime driving is a breeze in a Porsche 718 Boxster thanks to its bi-xenon headlights. These headlights cast light further down the road than traditional halogen bulbs, and the cool blue-white light adds to the Boxster’s rich appeal. The Porsche 718 Boxster offers eight eye-catching wheel designs. 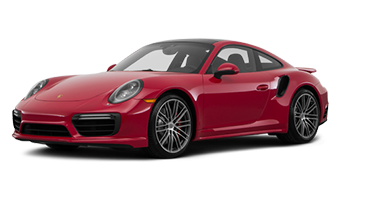 Select the 20-inch Carrera Sport Wheels with summer tires and enjoy dynamic performance and enhanced aesthetics. With several eye-popping colors to choose from, the Porsche 718 stands out for all the right reasons. Choose the fun color that matches your unique personality and head out on your next adventure. Slip behind the Porsche 718 Boxster’s wheel and discover an expertly crafted cockpit designed with optimal performance in mind. Featuring bolstered sport seats that hug you close around corners and a performance-inspired sport steering wheel, this luxury convertible doesn’t skimp on comfort. 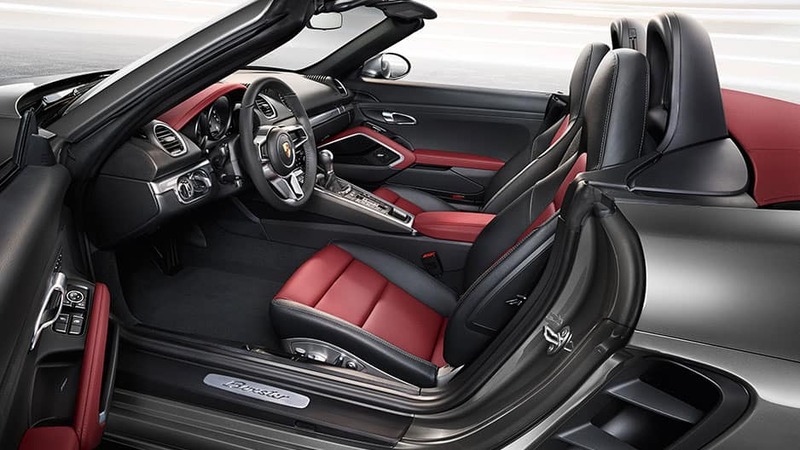 Sit back and enjoy the ride in the Porsche 718 Boxster that features bolstered sport seats, providing comfort and support whether you’re cruising through the city or tearing up the race track. Opt for the available heated seats for the next level of comfort. Wrap your fingers around the Porsche 718 Boxster’s lightweight and functional sport steering wheel. The wheel features mounted controls that give you access to audio, telephone, and navigation functions. Emblazoned in the center is the Porsche crest with a chrome ring, providing an extra sense of luxury. 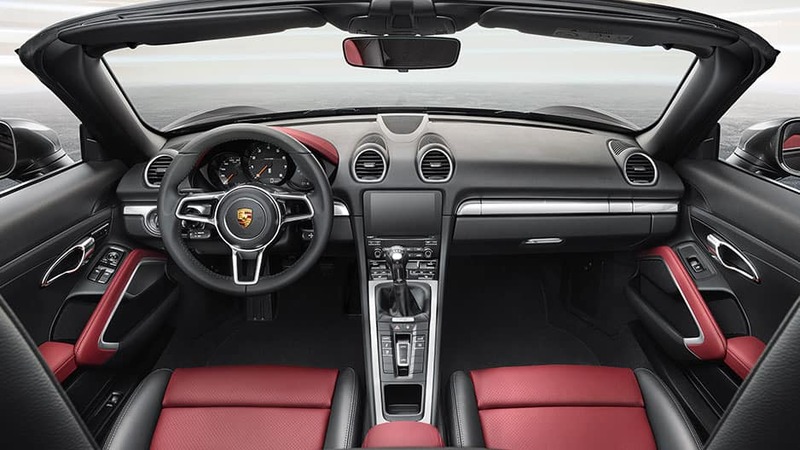 The Porsche 718 Boxster offers several choices in the name of interior design. Choose between classic leather or high-quality, washable Alcantara® with excellent non-slip properties. For the accent trim across the dashboard and steering wheel, you can choose between mahogany, brushed aluminum, or carbon fiber. Whichever you choose, you’ll enjoy a cabin that doesn’t hold back on style. With the available two-zone automatic climate control, you and your passenger can choose individual temperature settings so you can both enjoy the ride. The Porsche 718 Boxster may be a convertible, but it uses its limited space wisely to offer several storage options. With a front luggage compartment that holds 5.3 cubic feet of cargo and a rear space that goes up to 4.4 cubic feet, you don’t have to leave your essentials behind in the name of remarkable style. The Porsche 718 Boxster doesn’t hold back in any department, least of all the advanced technology one. Sync your mobile device to the state-of-the-art Porsche Communication Management system and never miss out on anything important again. The Porsche 718 Boxster makes it easy to stay connected on the road with the Porsche Communication Management system. Connect your mobile device via Bluetooth® or the USB ports and use the steering wheel-mounted controls to adjust audio, answer calls, and use navigation. Download the Porsche Car Connect app to retrieve important vehicle data and remotely control selected functions right on your smartphone or Apple Watch®. Opt for the available Burmester® High-End Surround Sound system and enjoy concert-quality audio wherever the road takes you. Featuring 12 speakers and an active subwoofer, this system ensures you never miss a beat. Don’t waste time digging around for your keys in your pocket or purse. With the available Porsche Entry and Drive system, you just need the key on you to open the doors and start the ignition with the push of a button. Featuring a 4.6-inch instrument cluster, the Porsche 718 Boxster makes it easy to monitor important vehicle data, such as current speed, navigation, and audio. 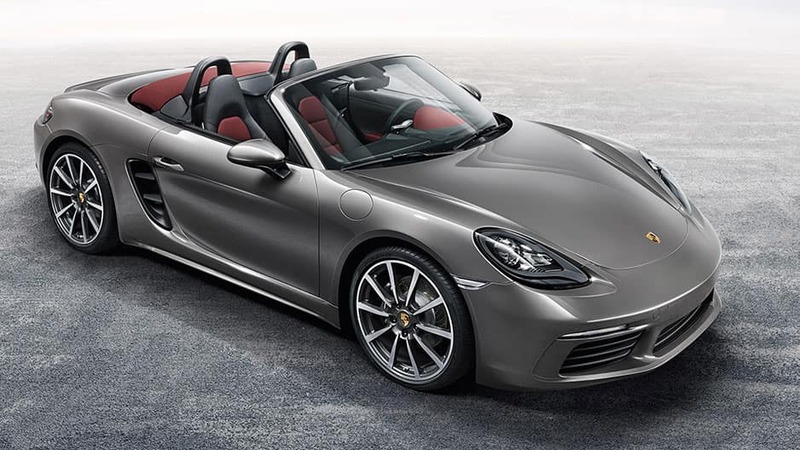 Just because the Porsche 718 Boxster is a sporty convertible doesn’t mean it holds back in safety. 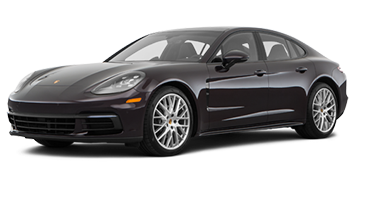 Whether you’re commuting to work or tearing up the racetrack, you’ll have peace of mind knowing this luxury coupe is doing all it can to keep you safe. The Porsche 718 Boxster surrounds you in safety with advanced airbag technology. If a crash occurs, the airbags will inflate in two stages depending on the severity and type of crash. If you manage to roll your 718 Boxster, there are rollover bars behind the seats to protect you. Porsche made these bars from an aluminium and steel composite, and activate automatically when it detects a rollover to create a survival space. Backing out of any tight parking space is easy with the standard reverse camera on the Porsche 718 Boxster. Once in reverse, the 7-inch touchscreen will display a live feed, complete with dynamic guiding lines to lead the way. 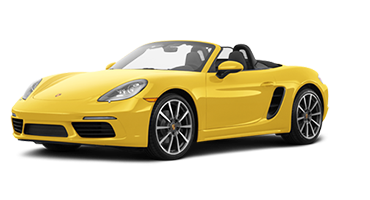 With standard ParkAssist, the Porsche 718 Boxster alerts you of stationary objects around the vehicle. 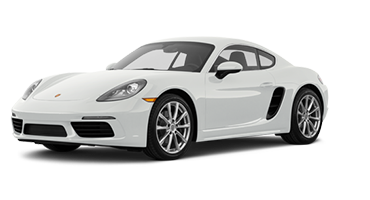 Using sensors in the front and rear, the Boxster warns you with an audible and visual alert if you’re about to hit something. 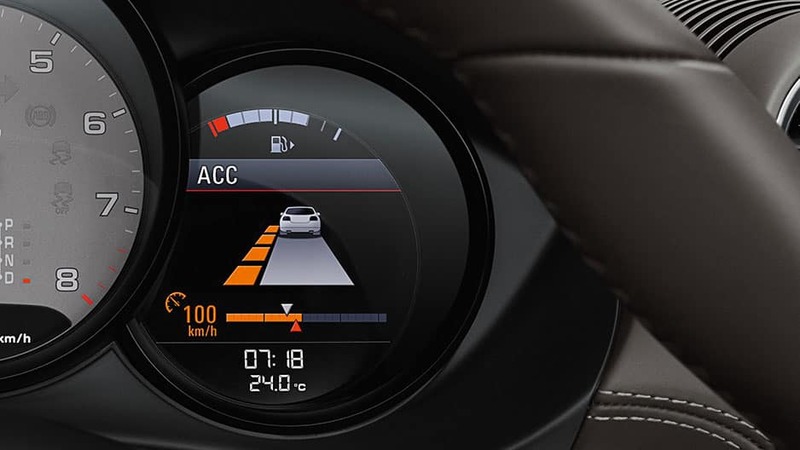 Available Lane Change Assist uses radar technology to monitor the Boxster’s blind spots. If a vehicle enters a blind zone, the system alerts you with a visual warning in the side-view mirror, providing extra peace of mind during lane changes. Whether cruising through town or tearing up a racetrack, the Porsche 718 Boxster offers the tight handling and power you crave. Strap yourself in, put the pedal to the metal, and take off on your next adventure. Get your adrenaline pumping in the Porsche 718 Boxster. The standard 2.0-liter turbocharged engine delivers up to 300 horsepower and 280 pound-foot of torque, taking you to 60 mph in as few as 4.9 seconds. With the Porsche Active Suspension Management system, you can choose between two modes, Normal and Sport, to optimize the way the 718 Boxster drives. When the driver selects the Sport option, you’ll experience quicker and more dynamic responses from the engine. Adding to the 718 Boxster’s agility is the Porsche Stability Management system that improves traction while accelerating on inconsistent road surfaces. 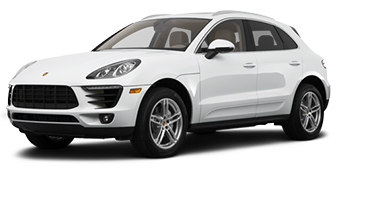 It’s just one more way Porsche provides optimum stability on every drive. The Porsche 718 Boxster offers a fun driving experience courtesy of its six-speed manual transmission. Offering smooth shifting and sporty throws, this six-speed manual puts you in control of this luxury sports car. 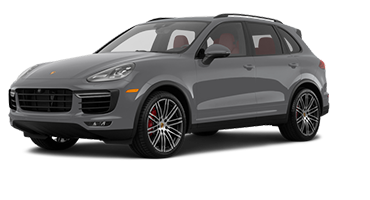 Opt for the available Porsche Torque Vectoring system and take your driving to the next level. Working with a mechanical rear differential lock, the system varies the amount of torque to the rear wheels, so you get a sporty response when cruising around tight corners. Sleek elegance is just the beginning for the new Porsche 718 Boxster’s story. Fun-filled adventure is waiting around every corner with this luxury sports car. Put the pedal to the metal and leave your breath behind as you sail to 60 mph in under five seconds. 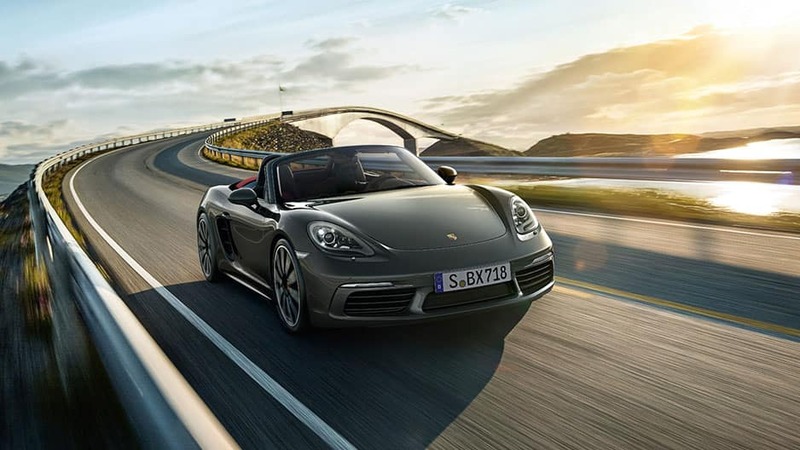 Race around a track while the 718 Boxster hugs the road with the help of its stability management system. Keep yourself entertained as the world flies past you by blasting your favorite tunes through the Burmester® High-End Surround Sound system. Or take advantage of voice recognition via the Porsche Communication Management system to stay connected with clients on the road. It’s just one way Porsche has designed the 718 Boxster with luxury driving in mind. Experience the difference for yourself, by scheduling to test drive the new Porsche 718 Boxster today at Porsche Rochester.